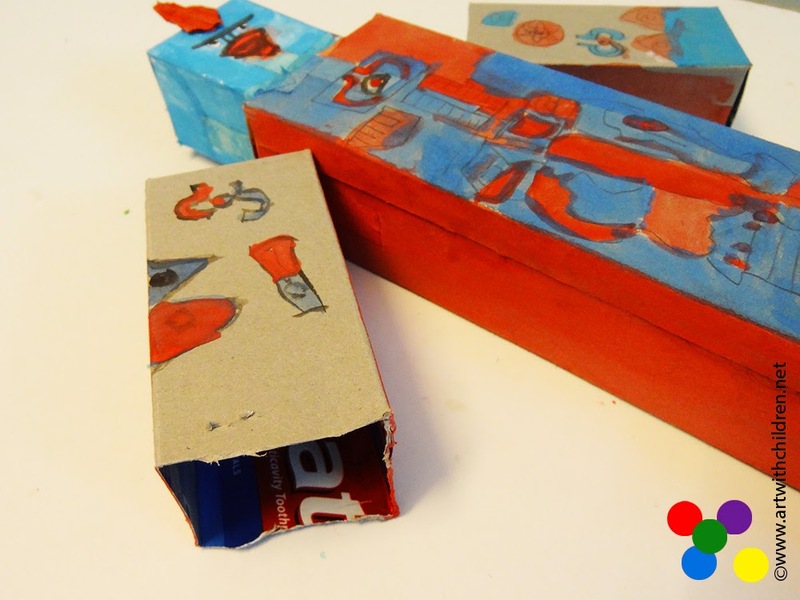 Arjunn is a fourth grader and loves making stuff out of cardboard boxes. 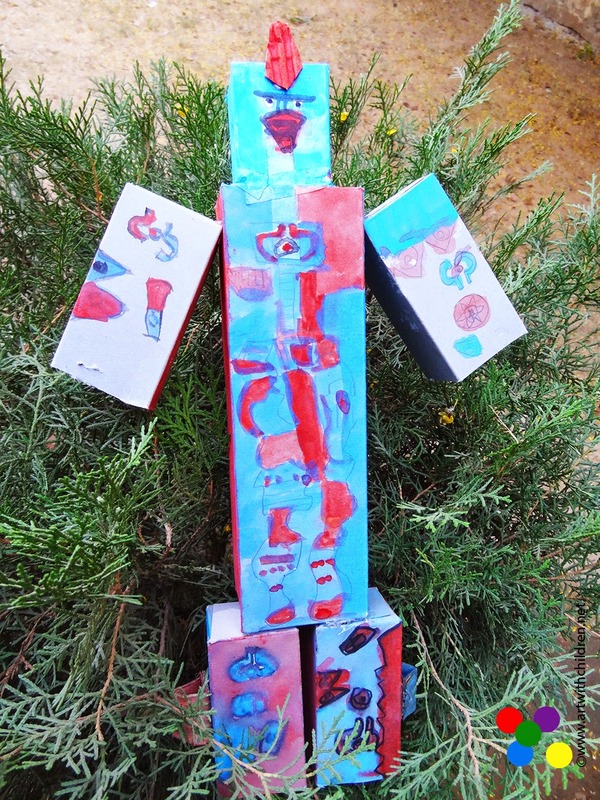 We all love the transformer he has made using empty toothpaste cartons. We followed the 'cardboard car' making method and turned the cardboard box inside out. 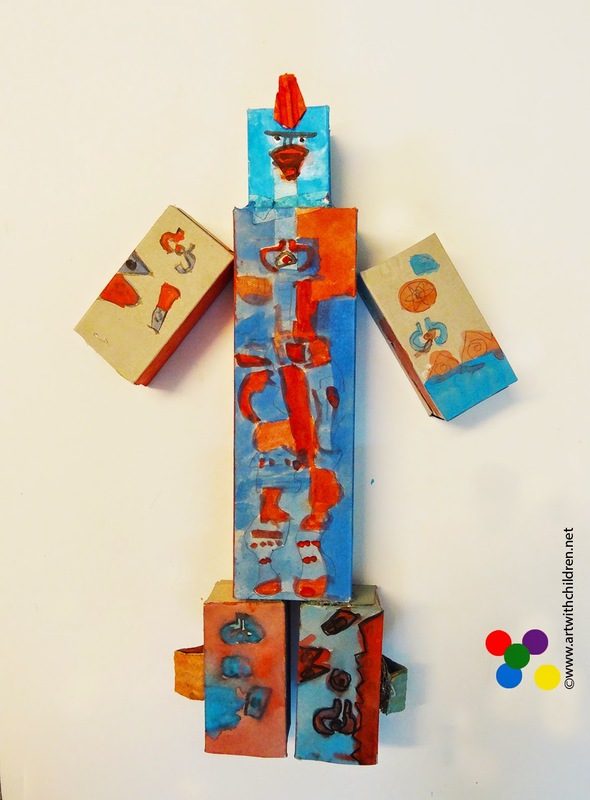 This transformer robot has inspired others to make their own robots!! Ha ha!